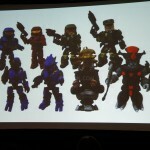 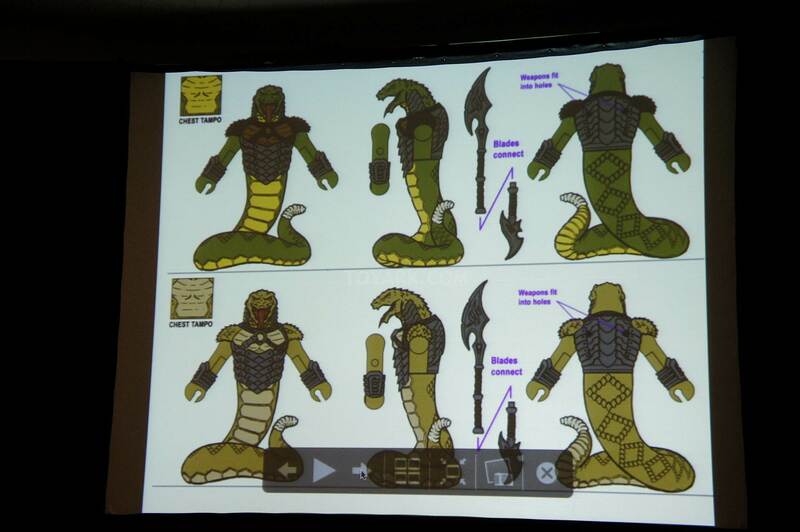 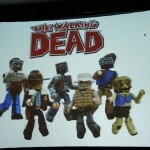 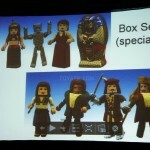 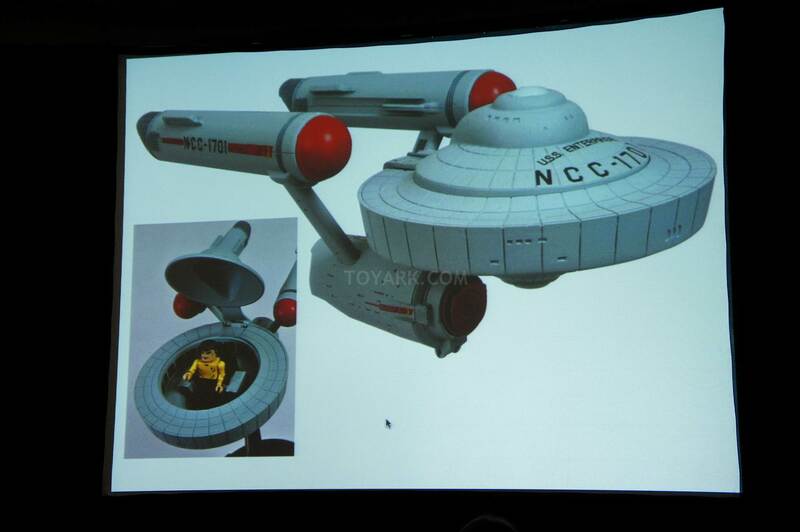 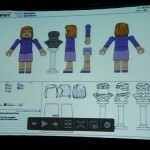 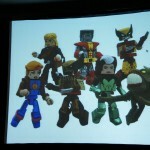 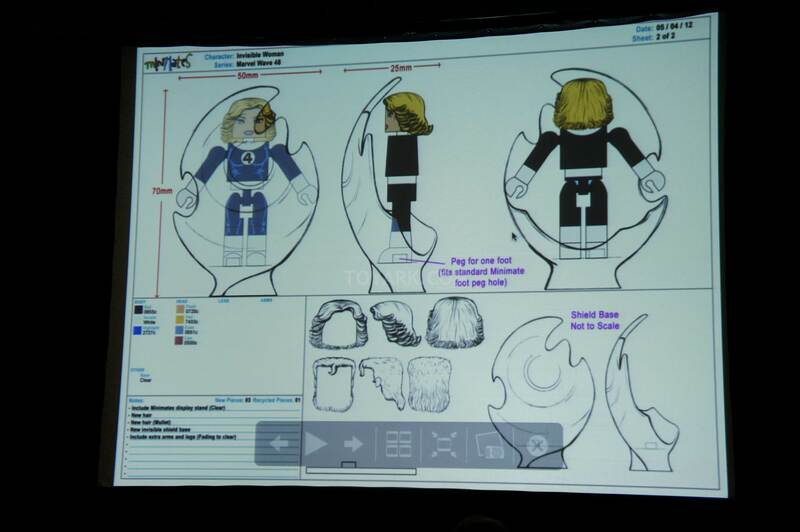 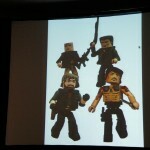 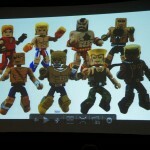 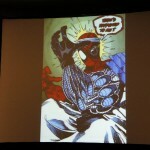 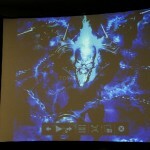 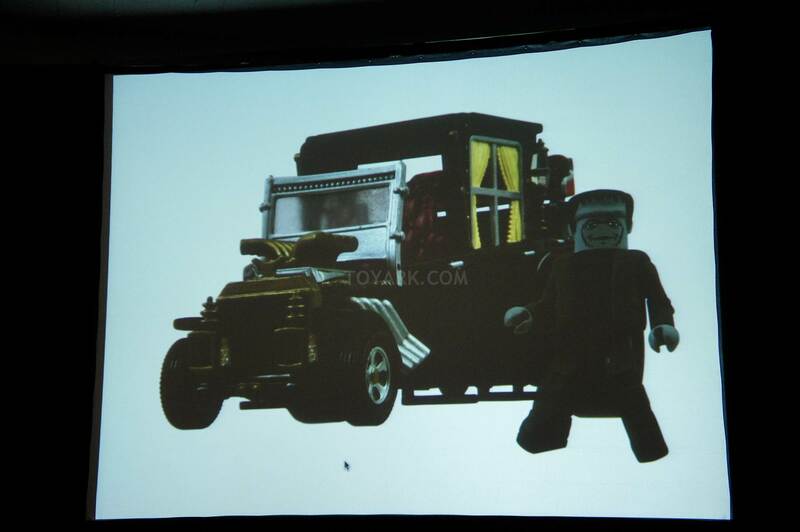 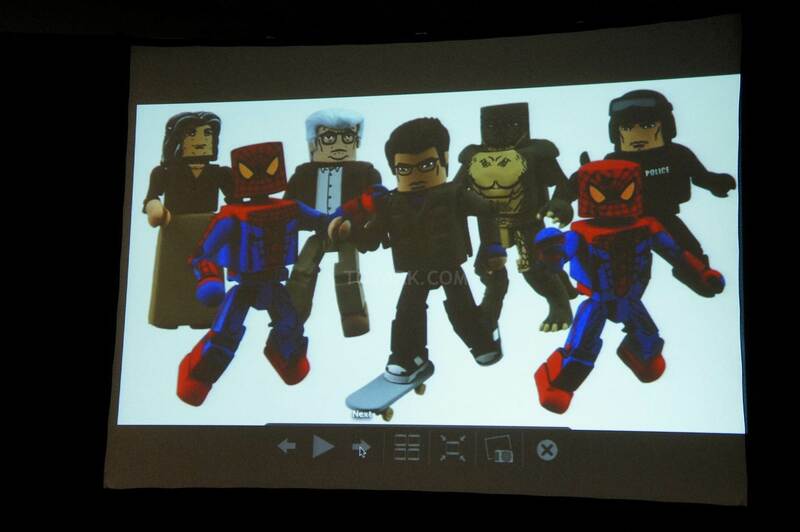 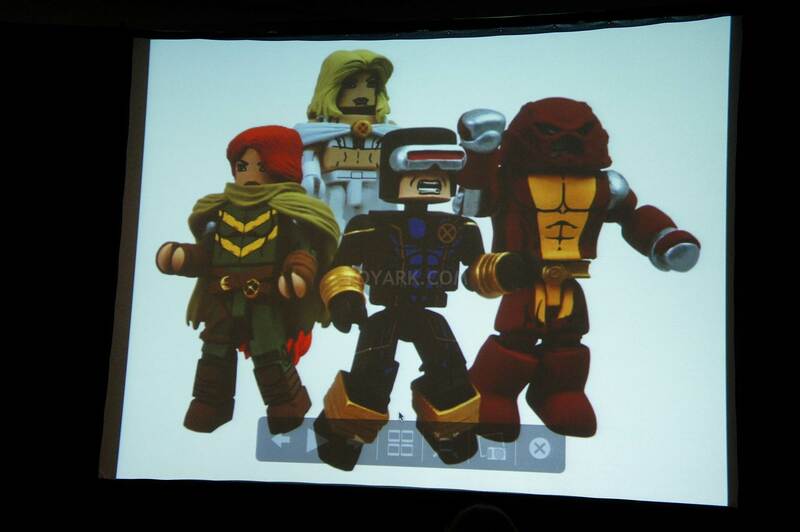 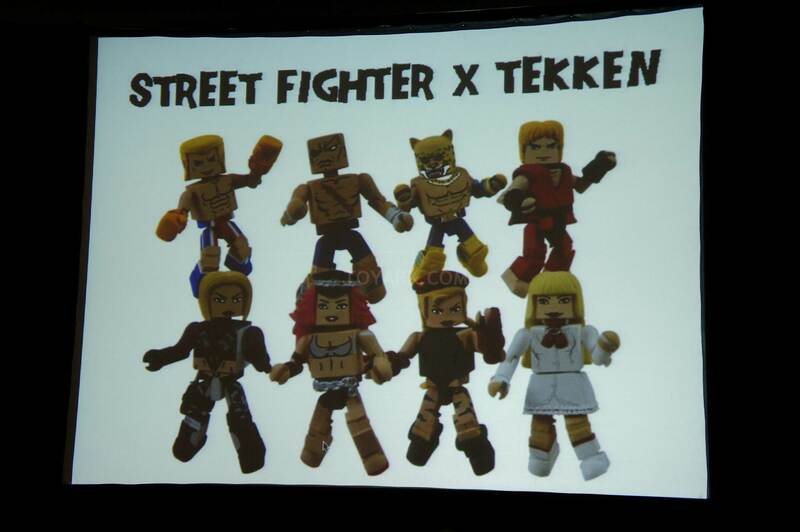 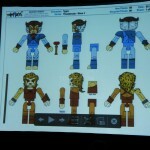 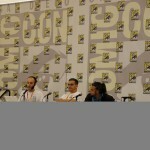 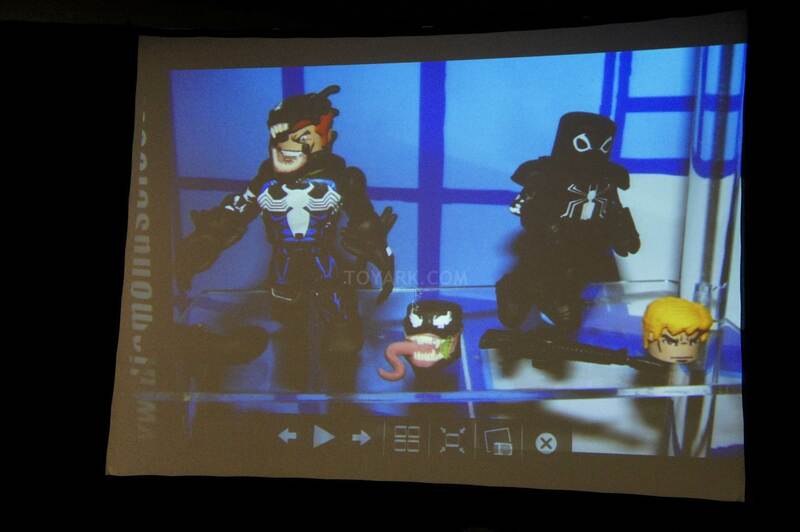 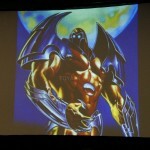 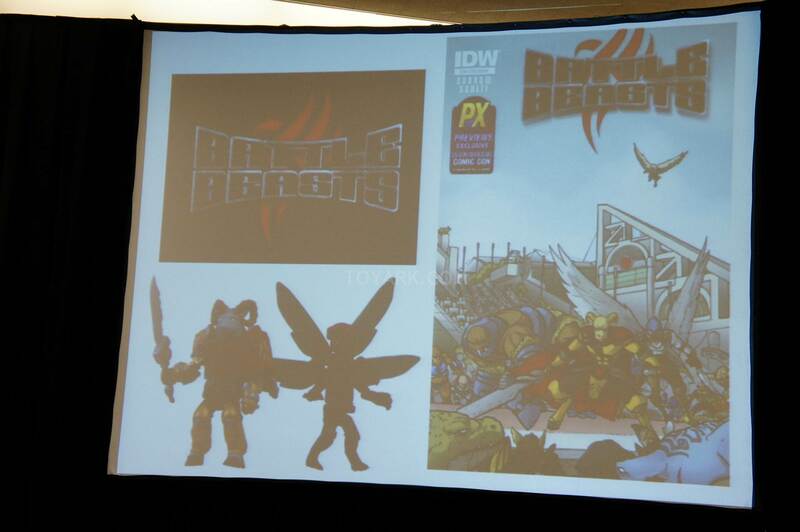 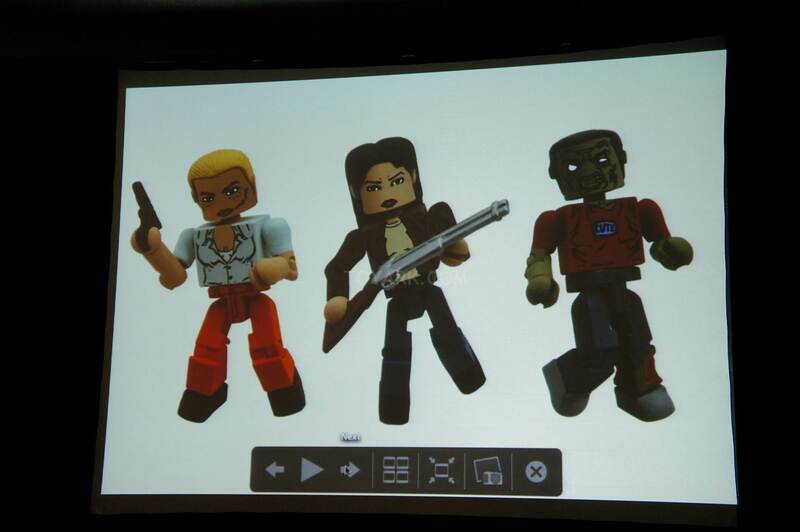 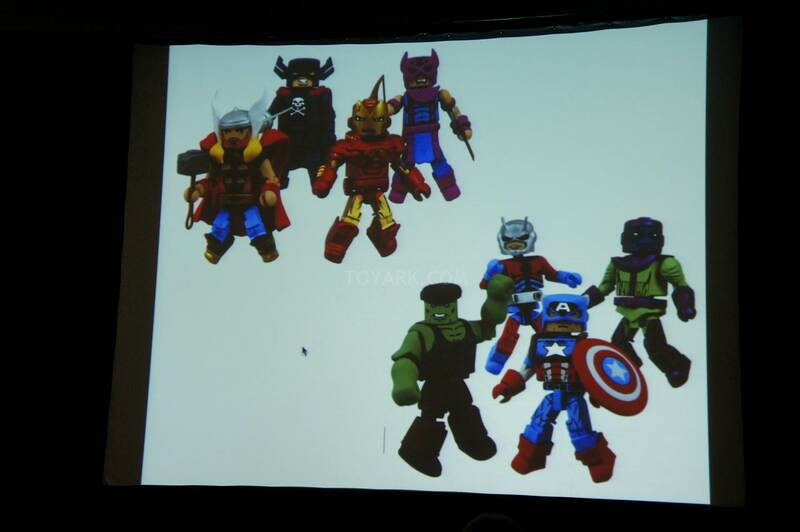 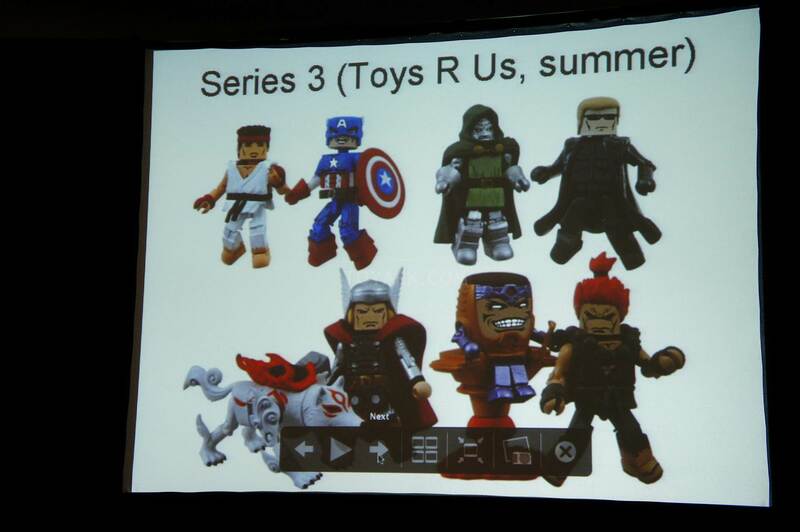 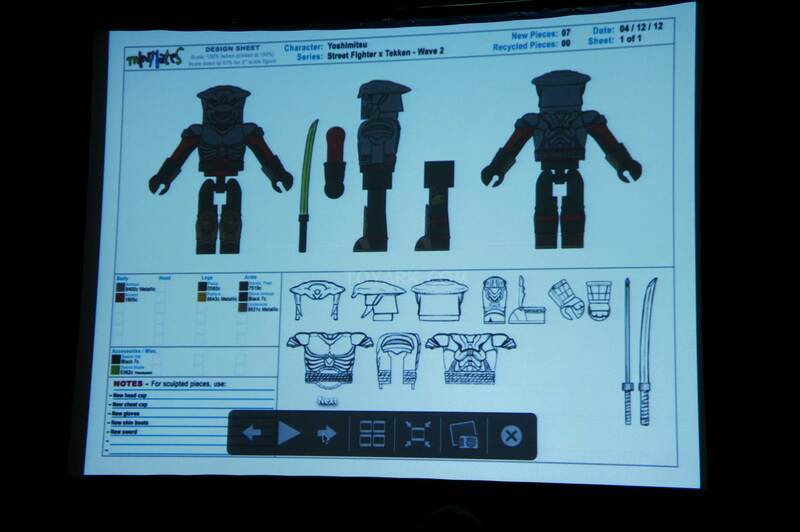 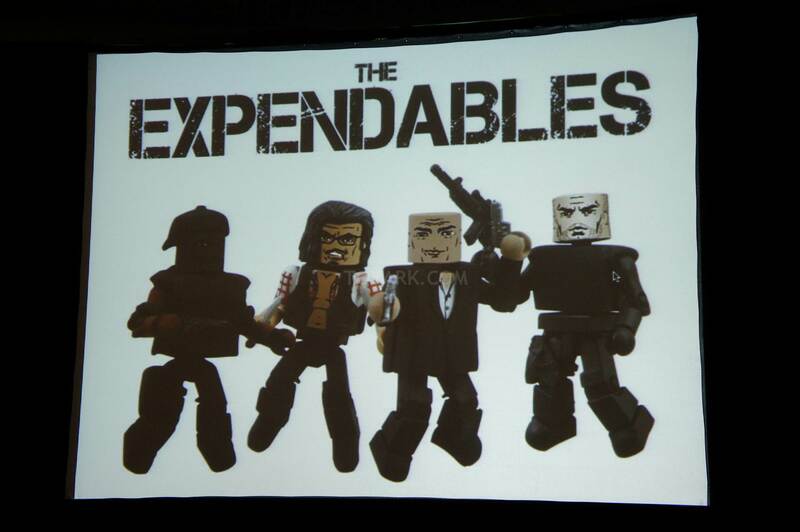 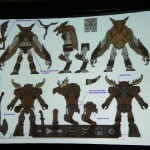 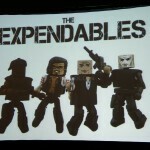 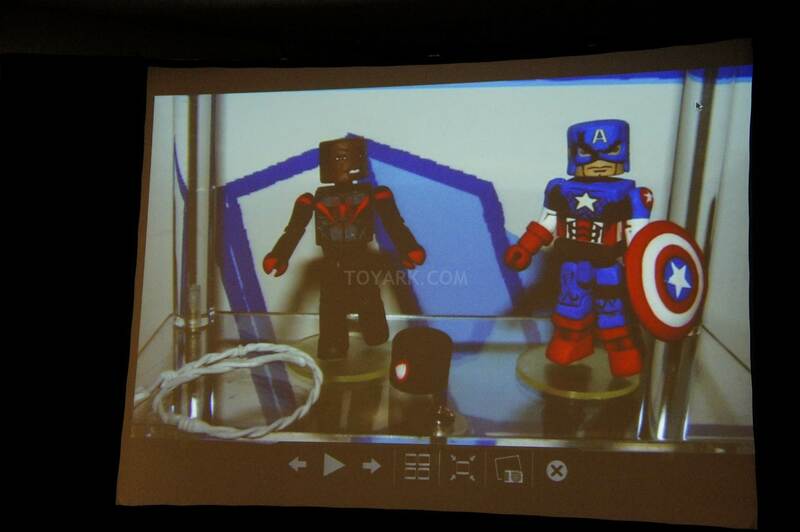 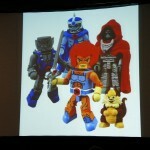 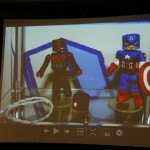 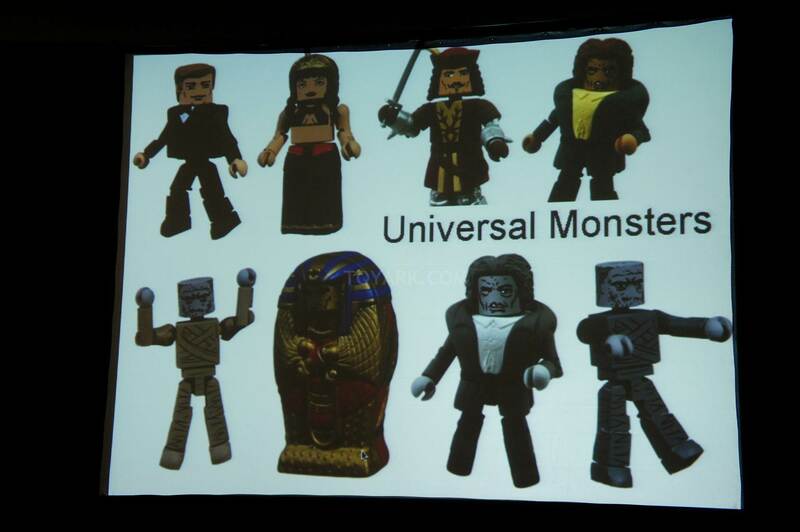 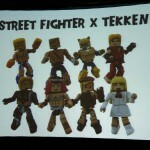 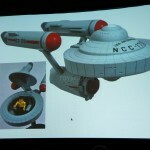 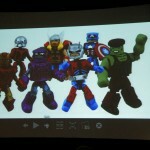 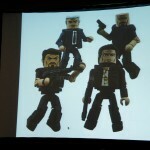 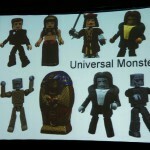 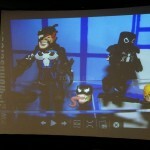 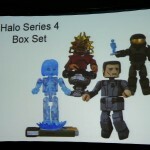 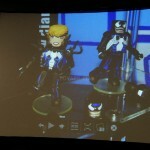 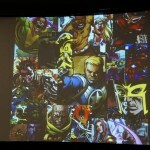 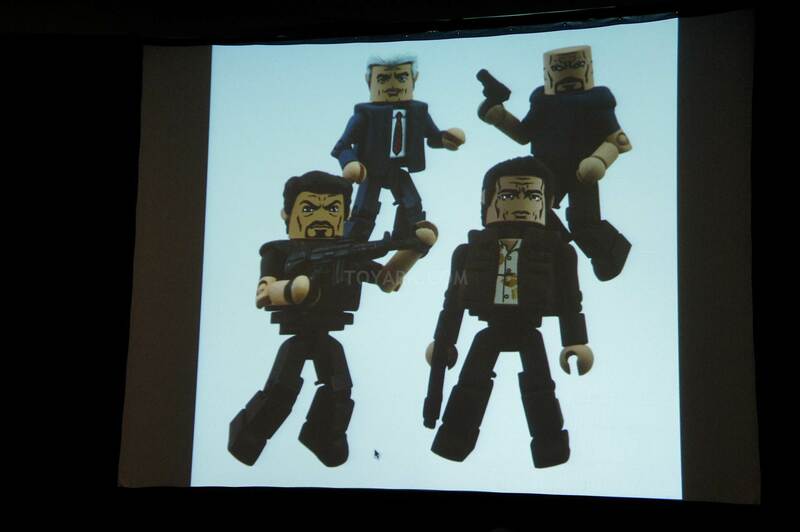 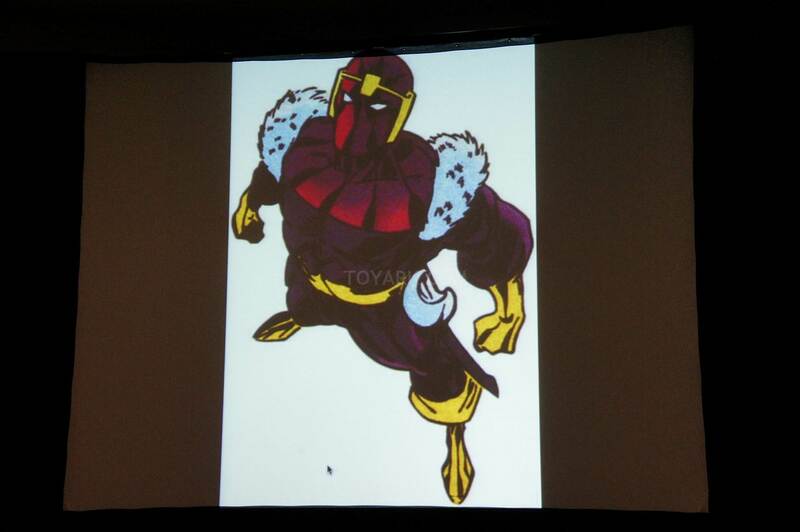 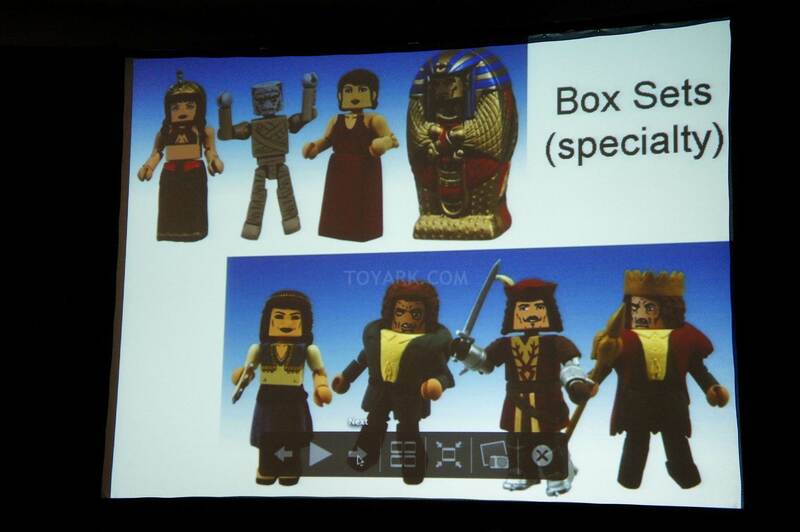 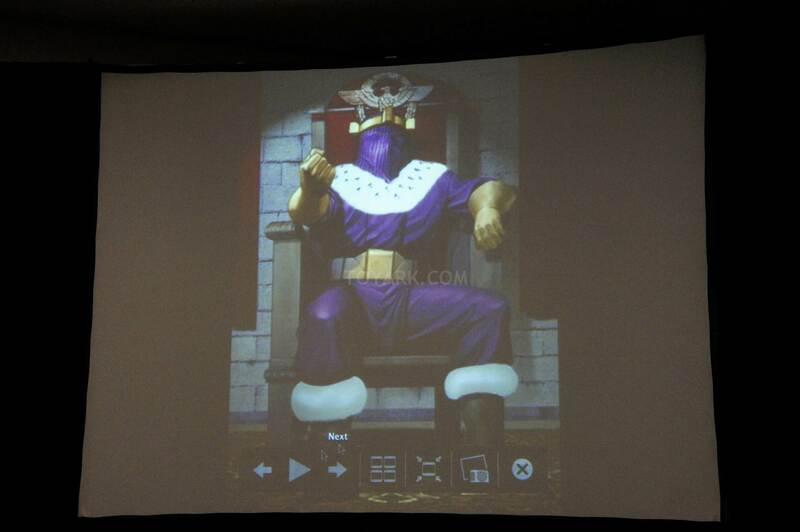 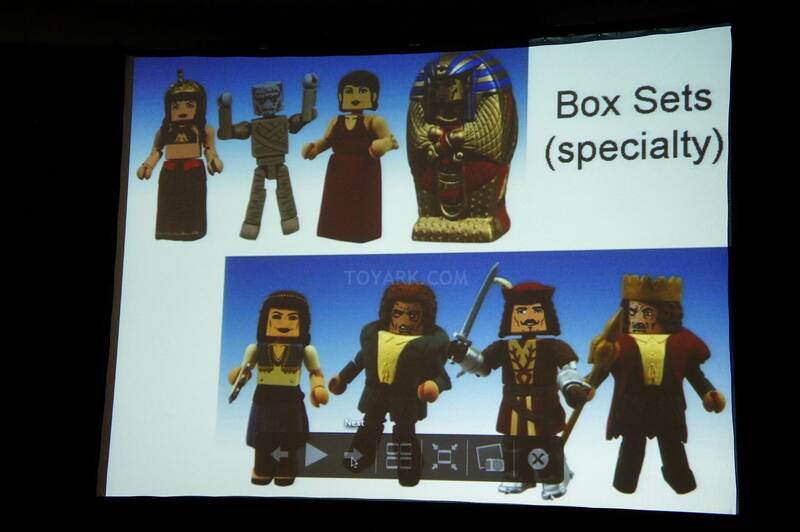 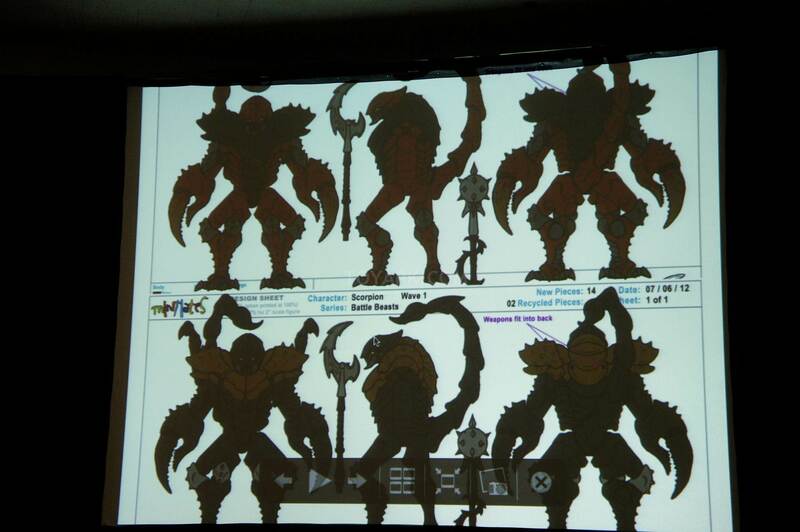 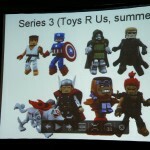 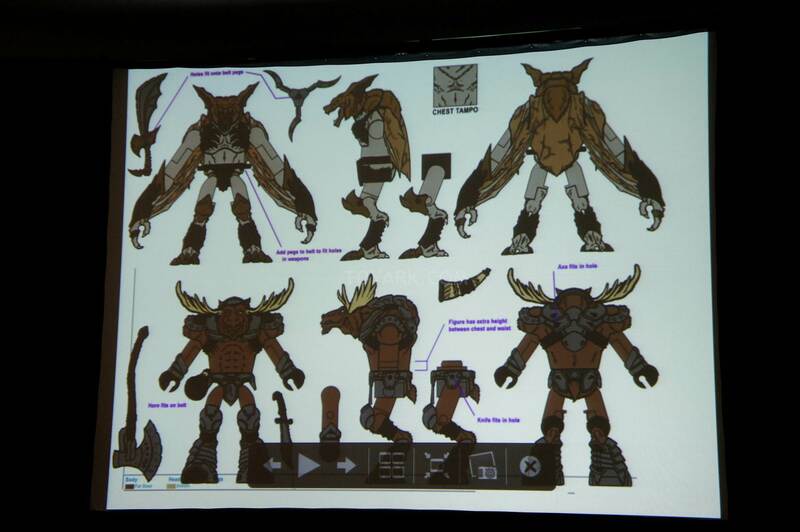 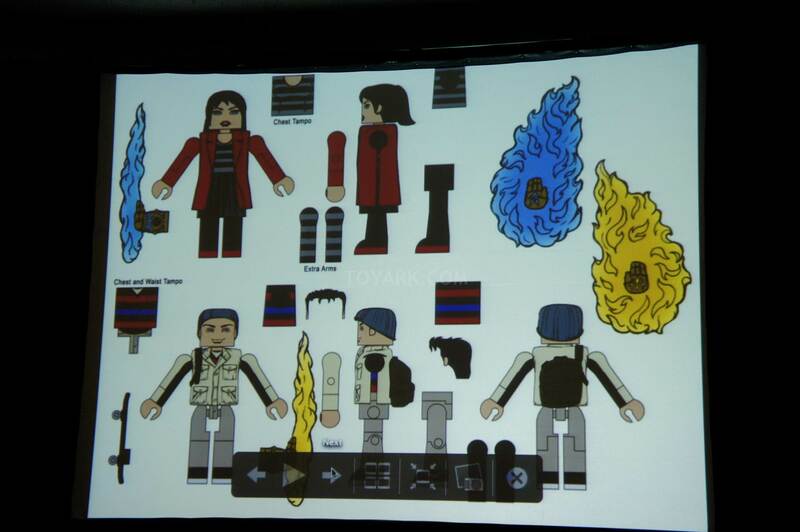 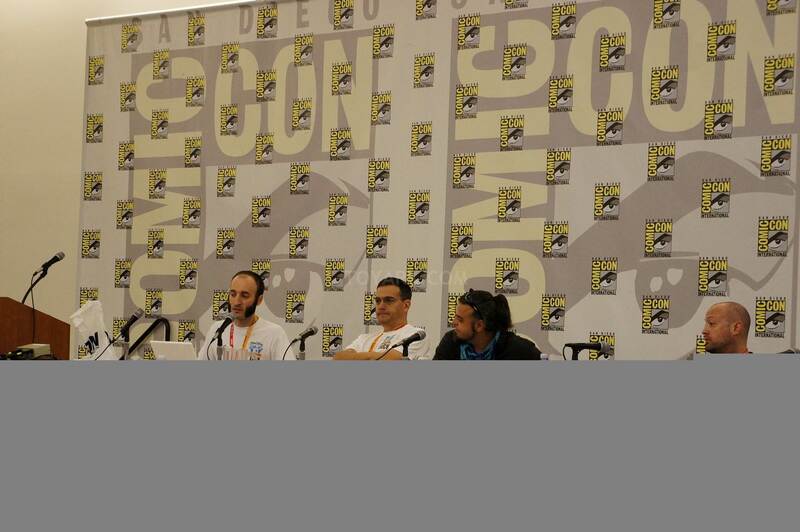 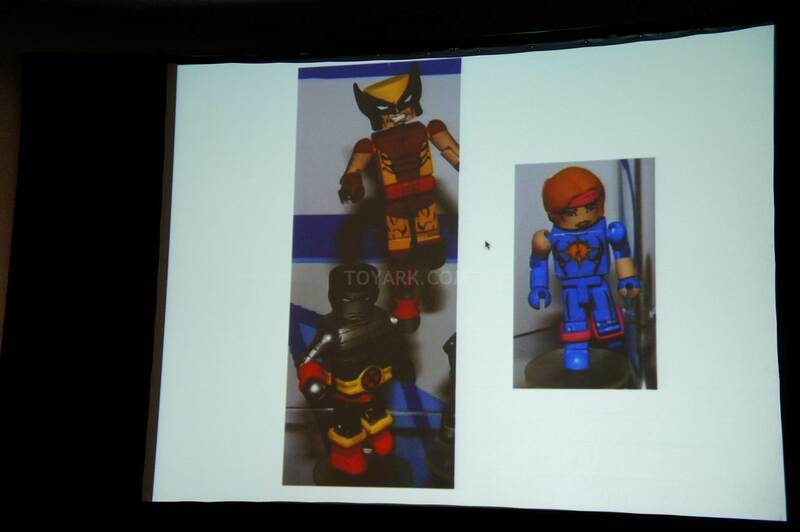 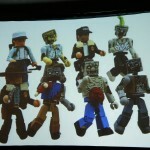 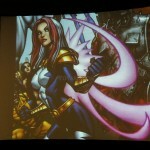 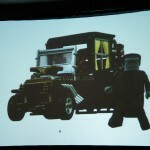 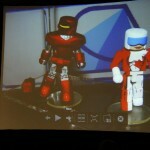 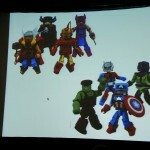 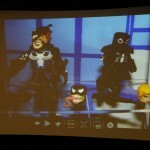 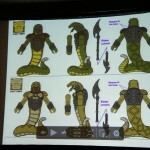 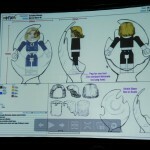 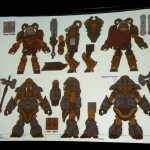 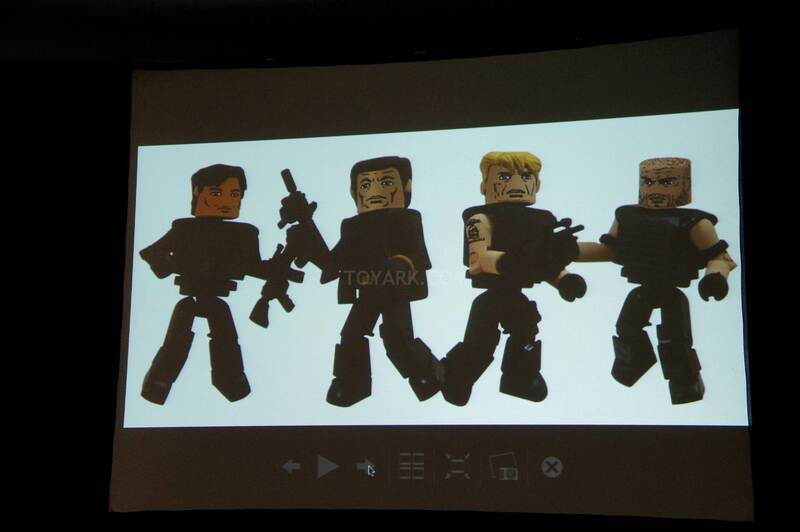 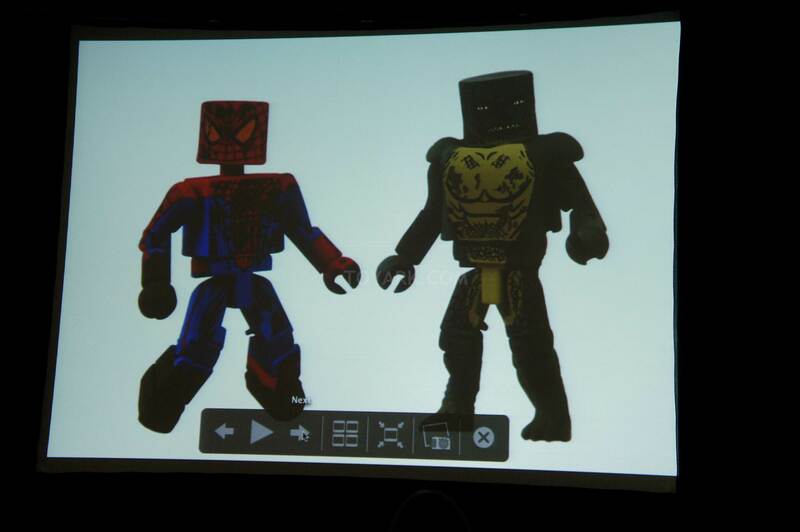 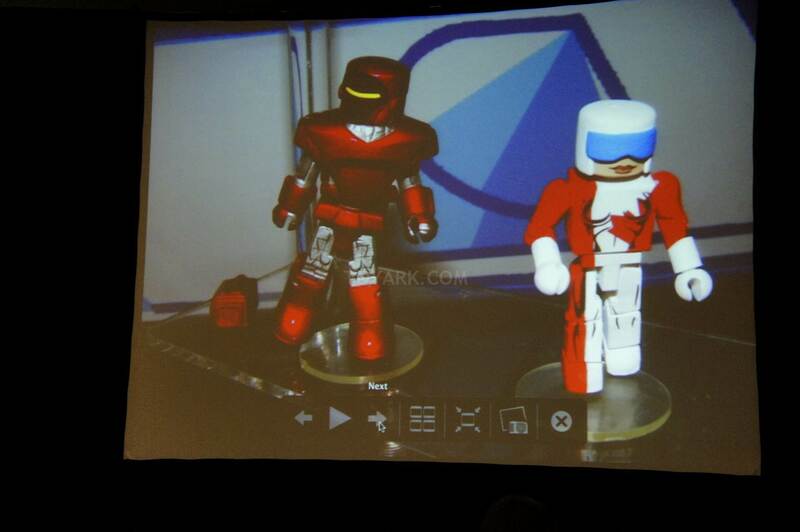 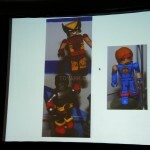 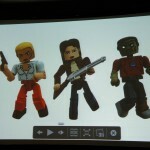 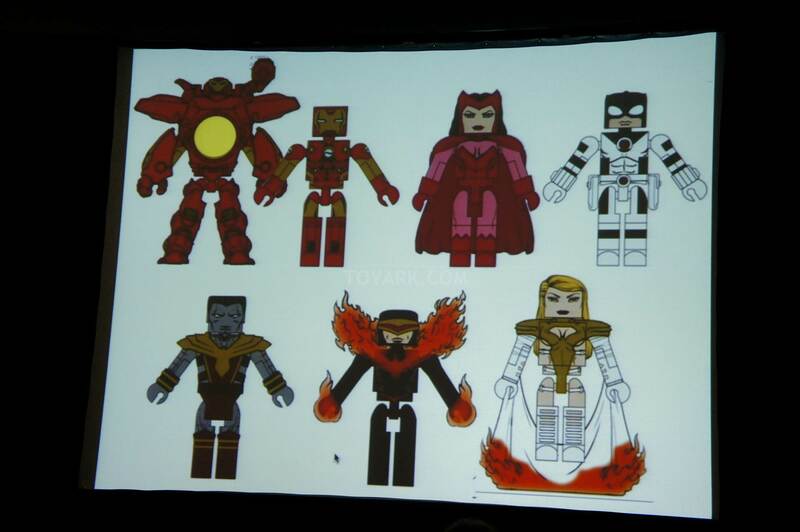 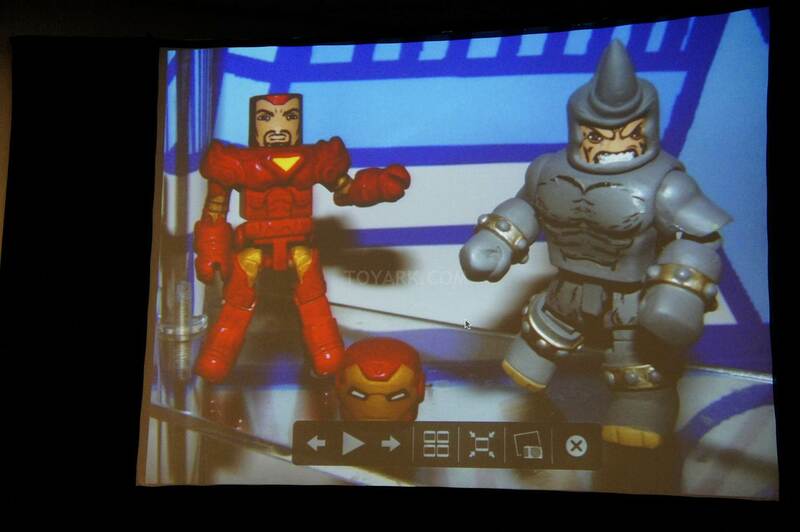 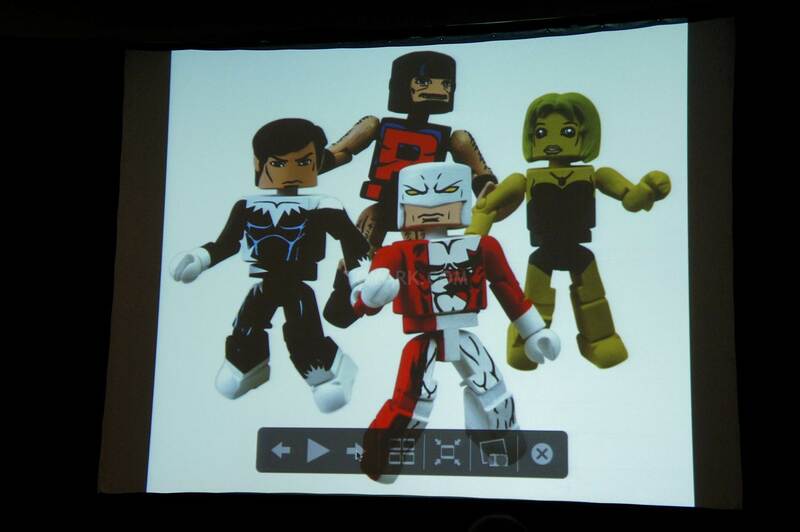 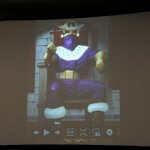 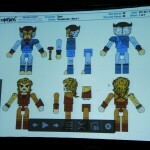 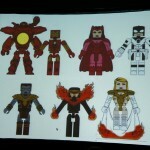 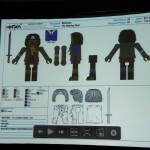 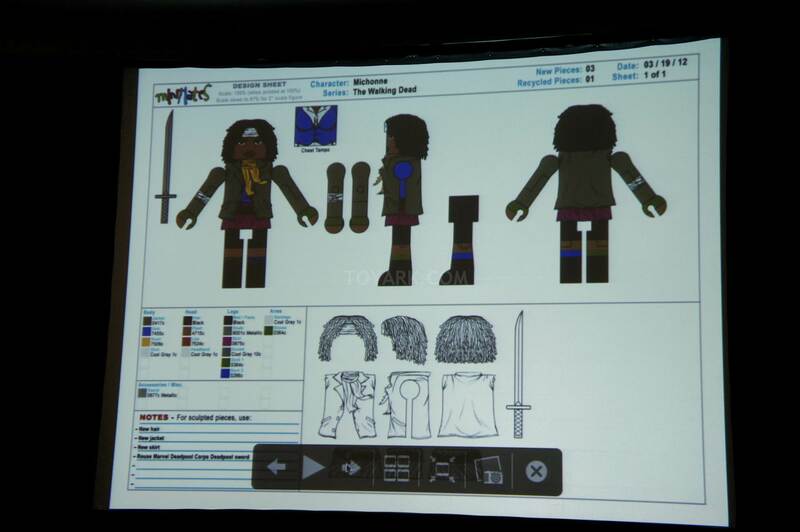 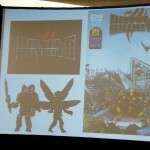 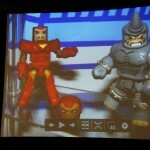 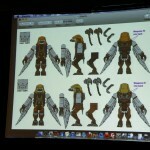 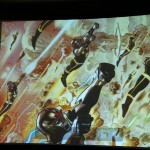 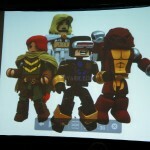 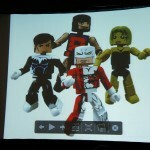 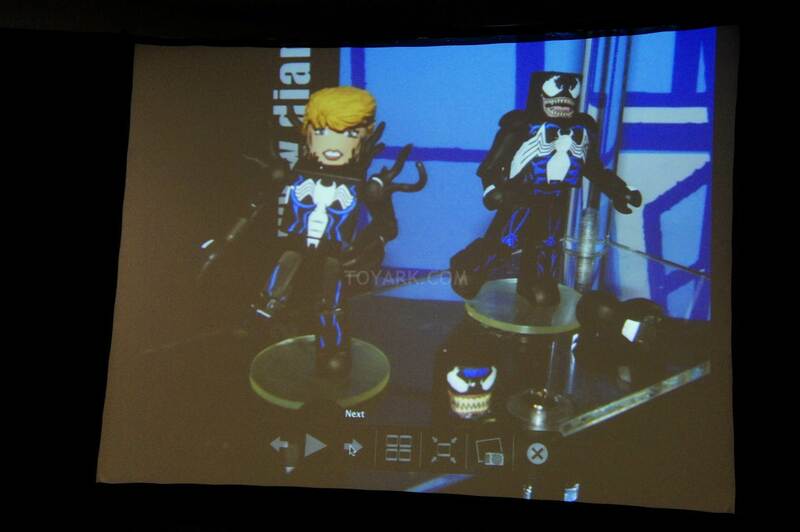 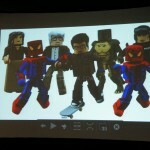 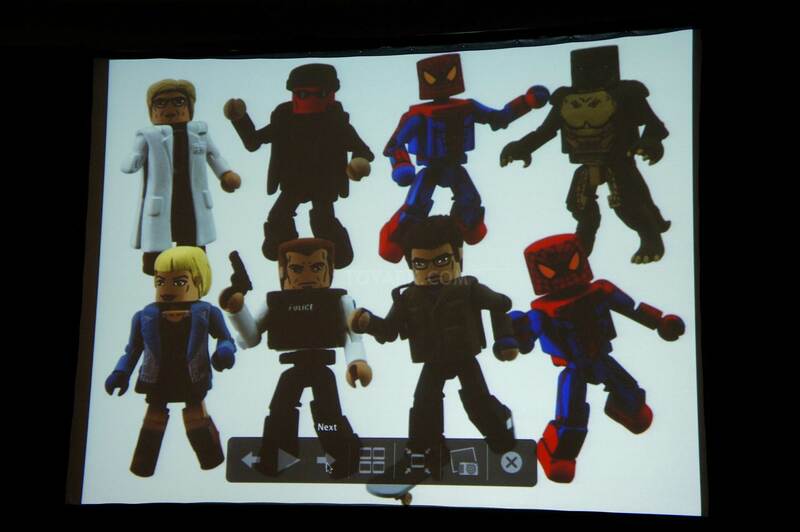 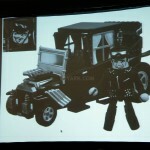 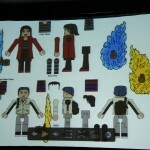 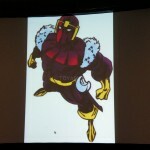 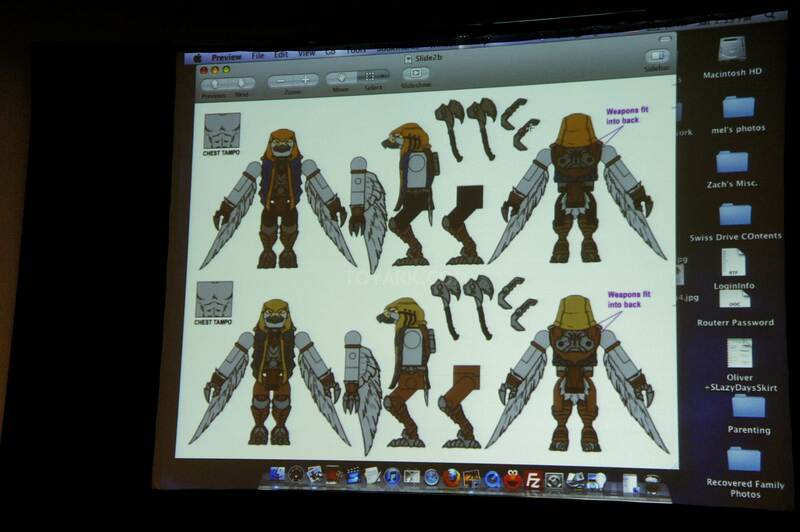 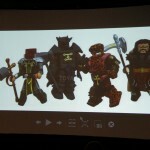 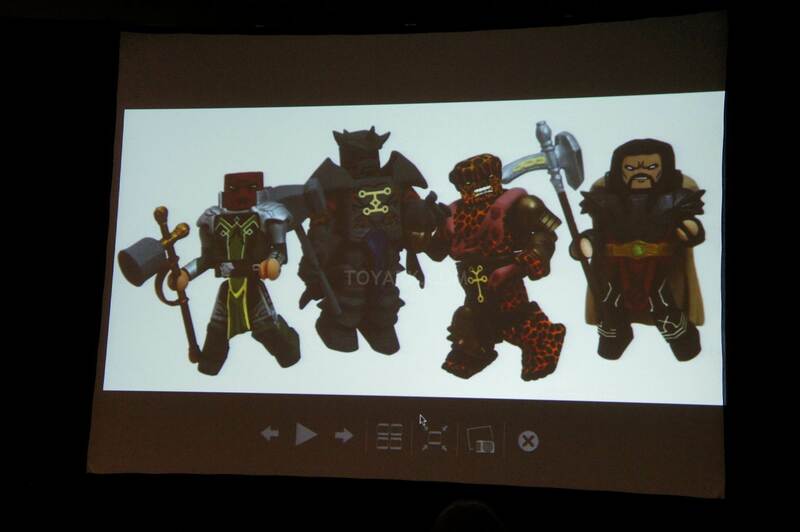 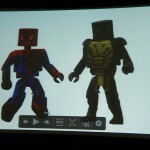 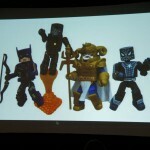 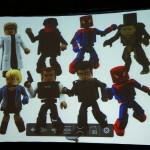 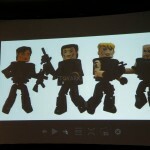 The Toyark › San Diego Comic Con › SDCC 2012 – Minimates Panel Live! 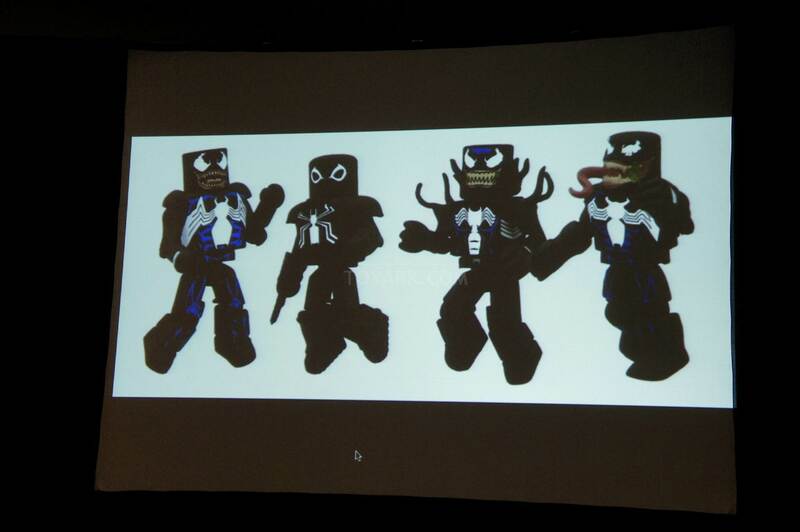 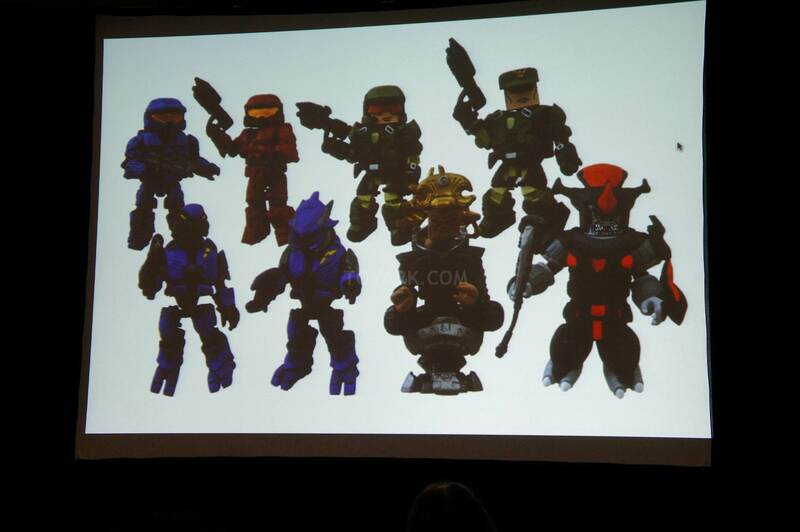 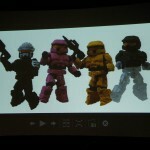 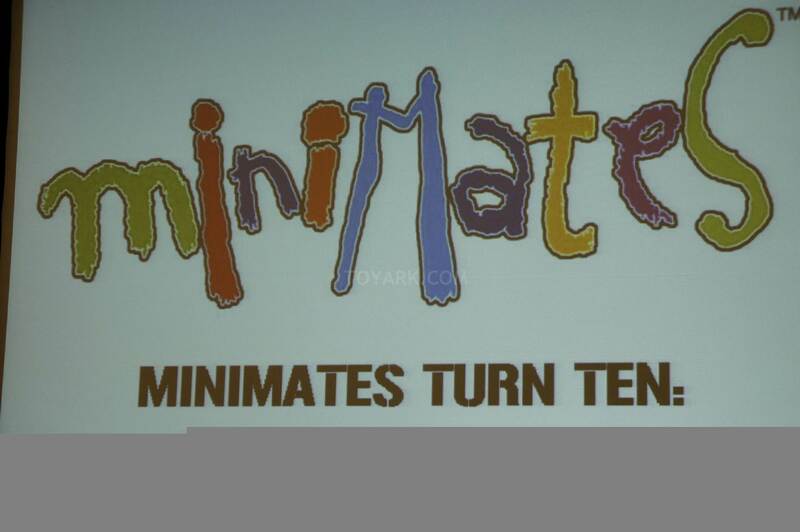 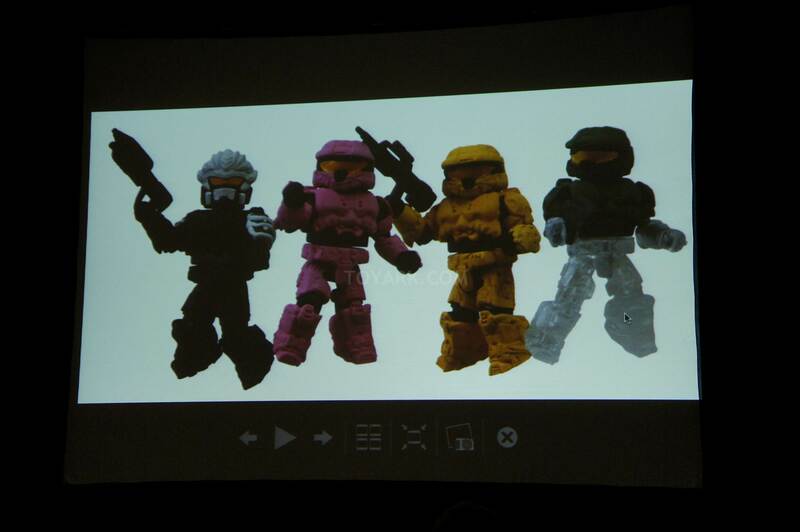 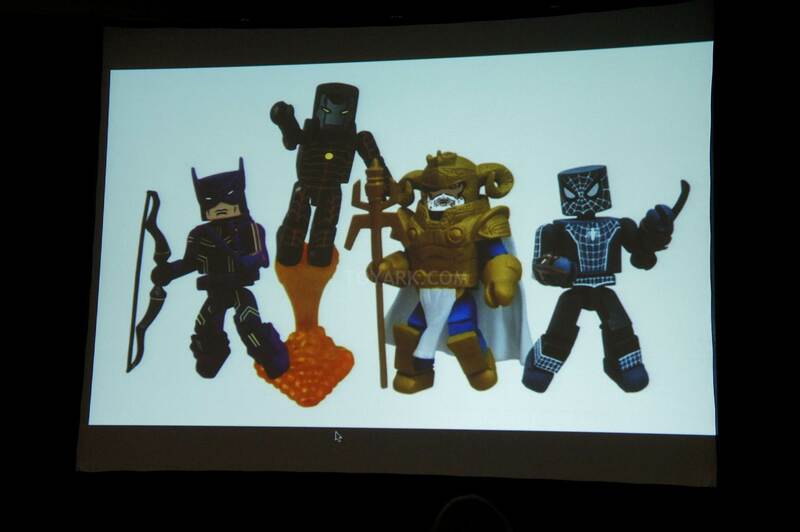 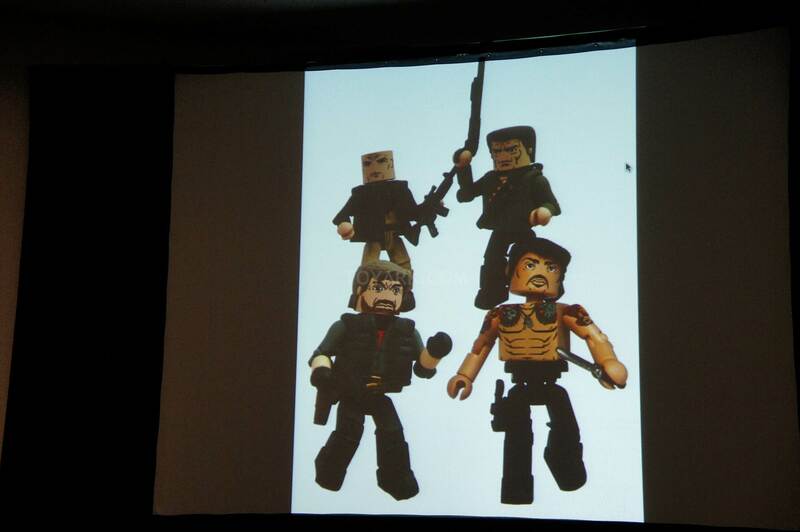 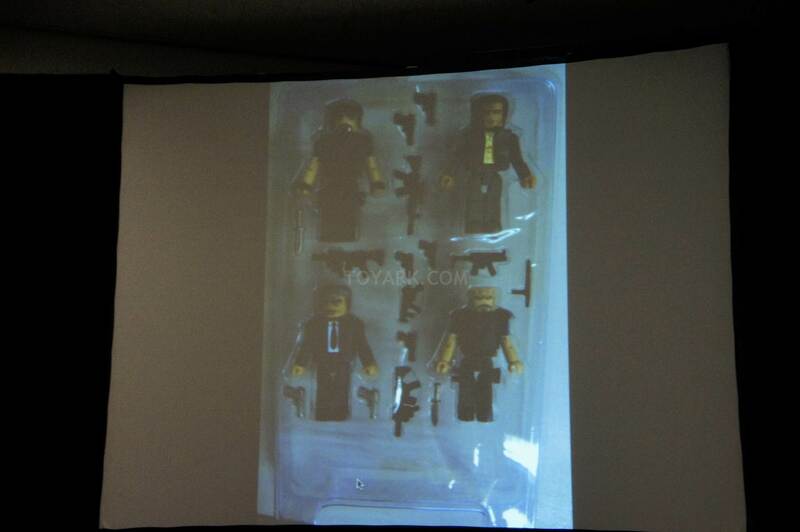 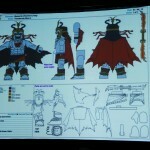 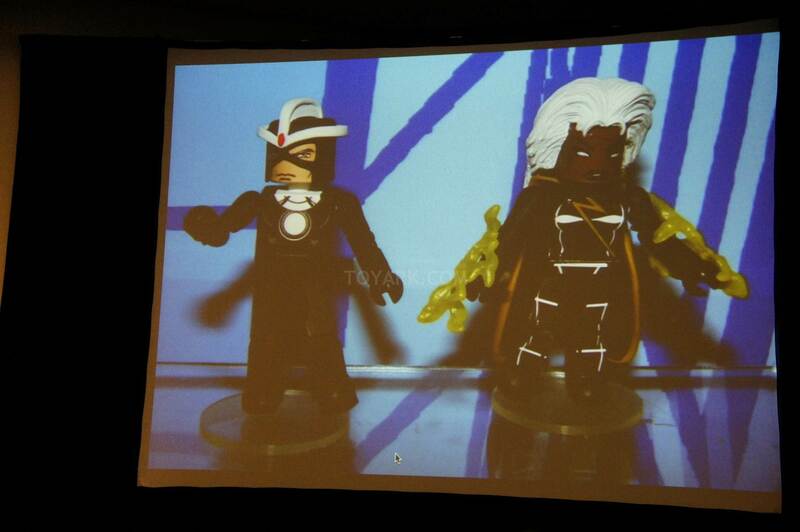 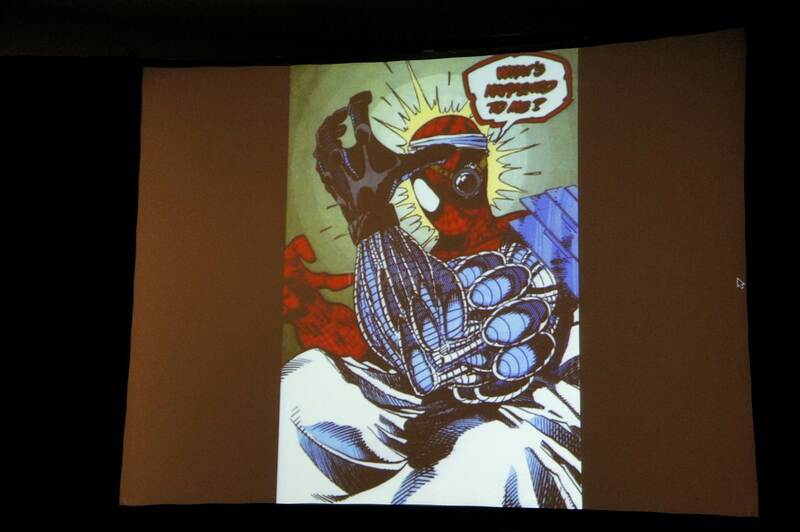 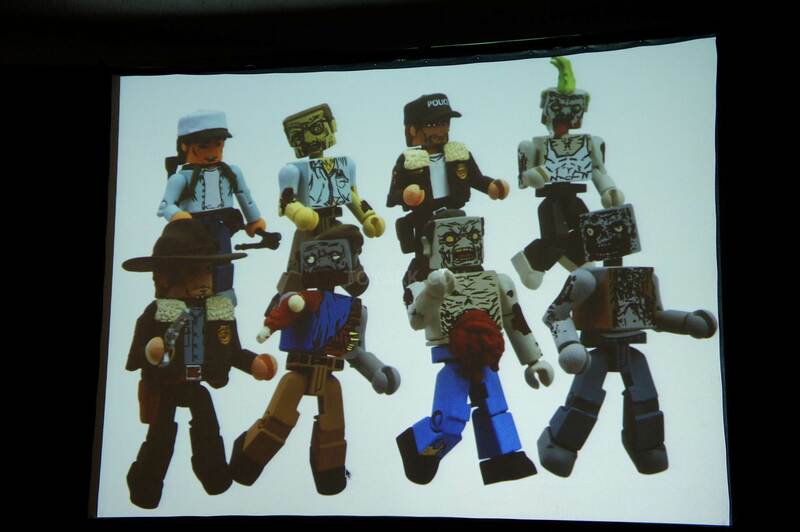 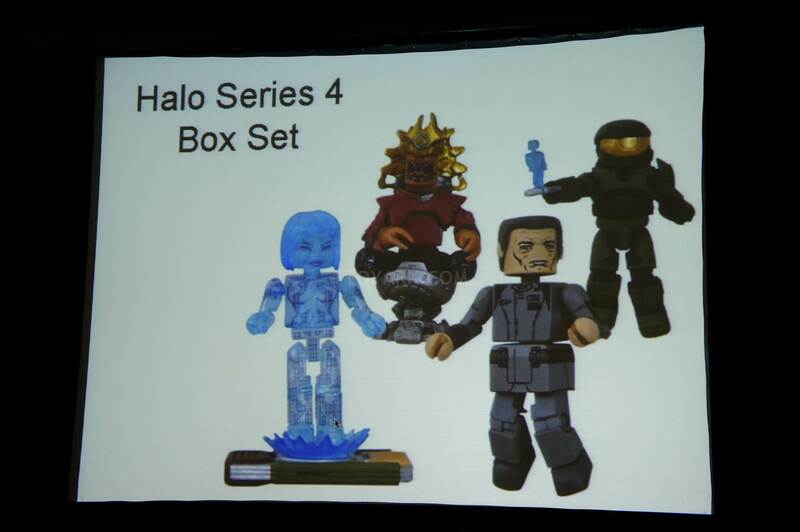 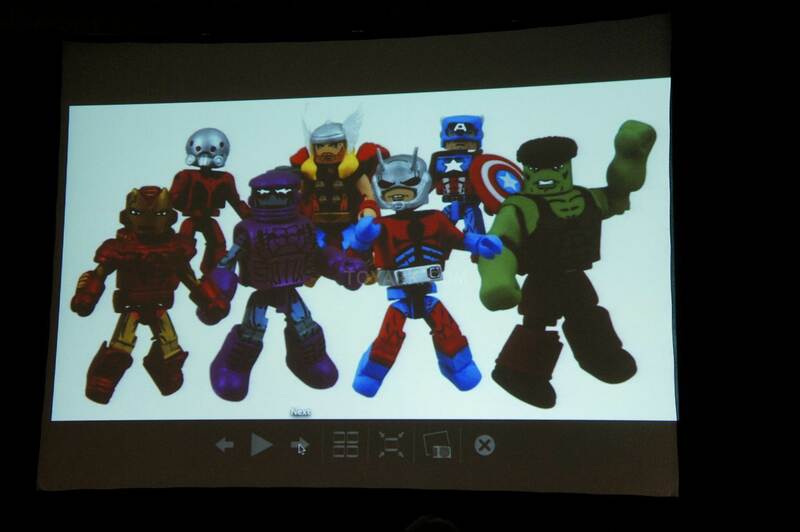 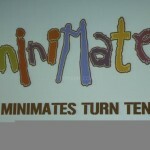 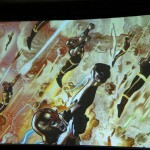 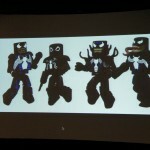 SDCC 2012 - Minimates Panel Live! 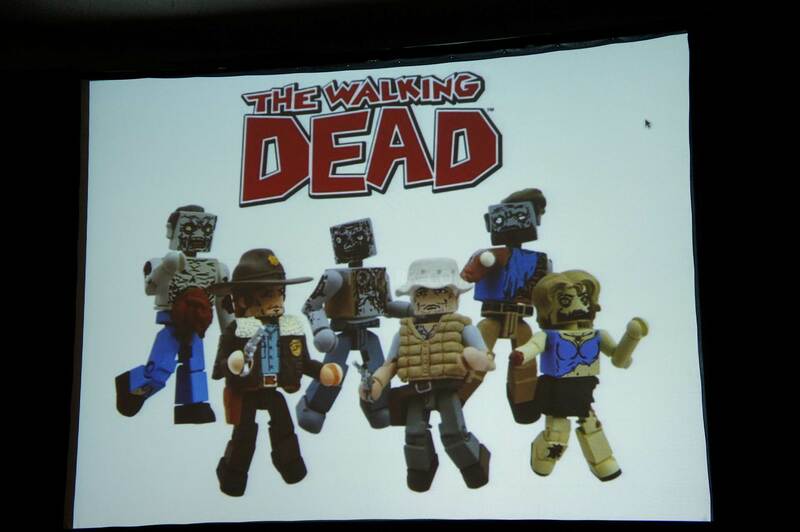 Did they happen to mention when the walking dead ones will be out? 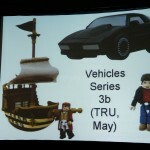 Has anyone found the Knight Rider Michael Knight with KITT (regular version) minimate vehicles series 3 at TRU that was shown in the slide presentation? 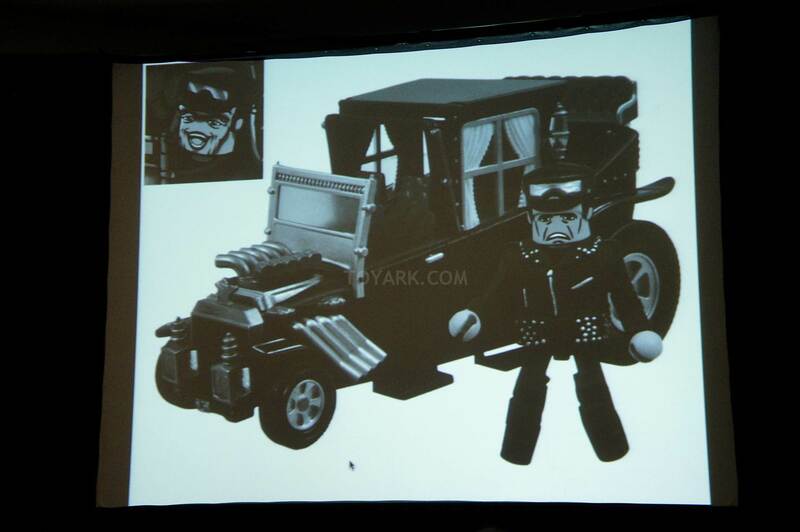 I have the Michael Knight with Super Pursuit mode KITT and Garthe Knight with KARR and really want the third set to complete my Knight Rider minimates collection. 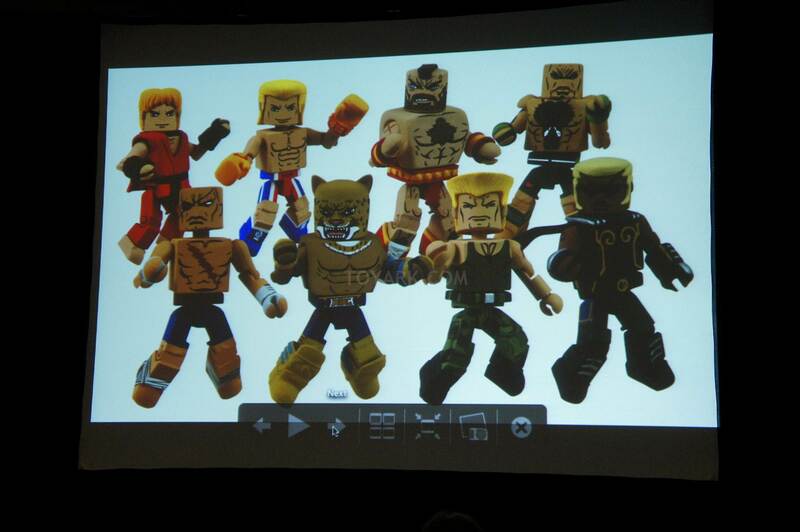 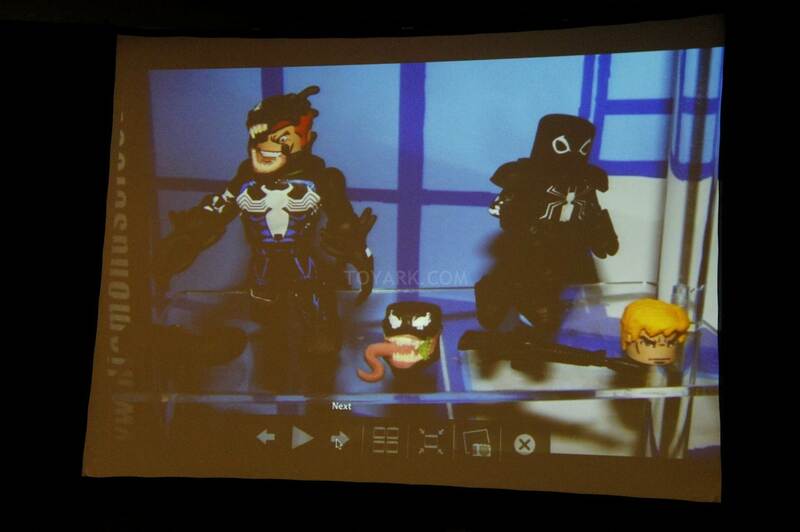 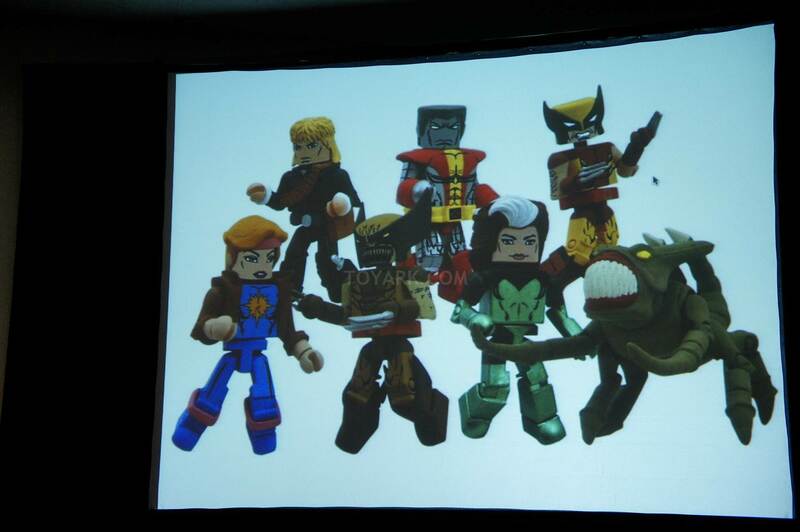 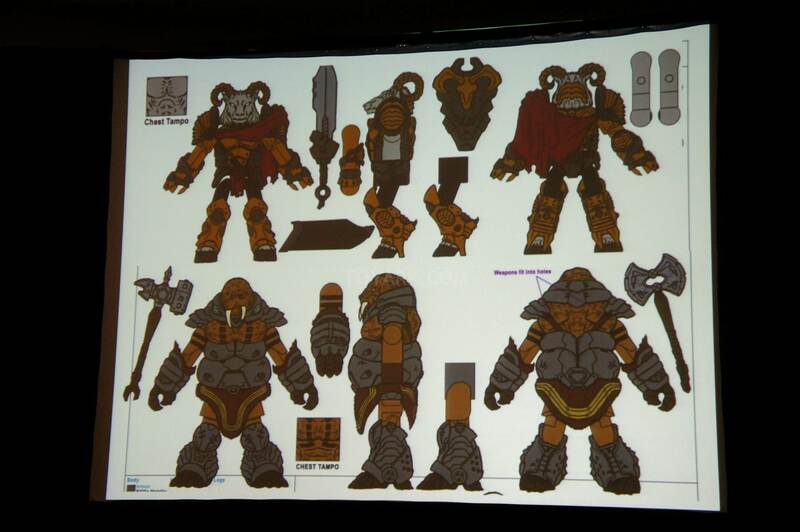 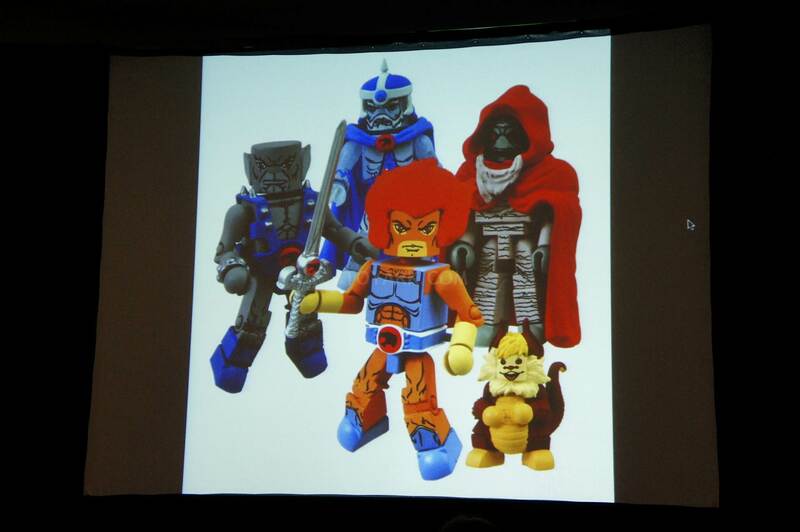 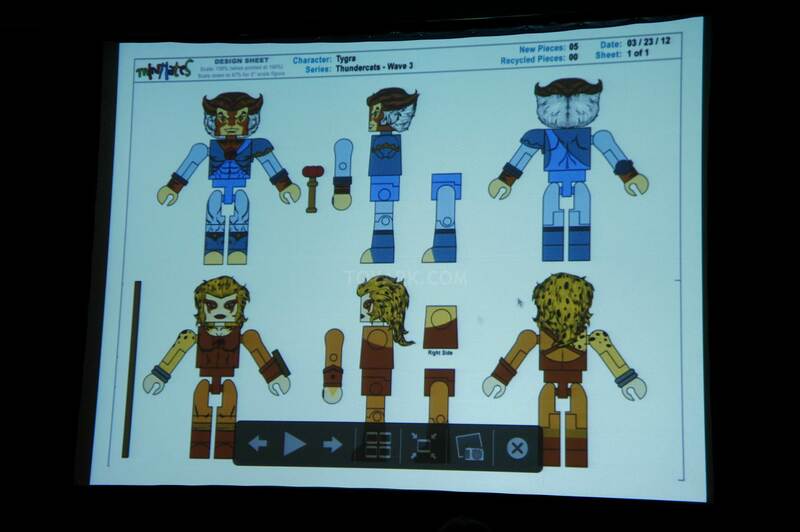 I so will be getting the Thundercats minmates too! 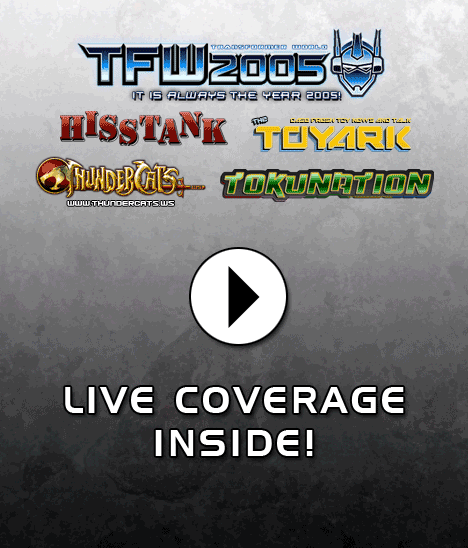 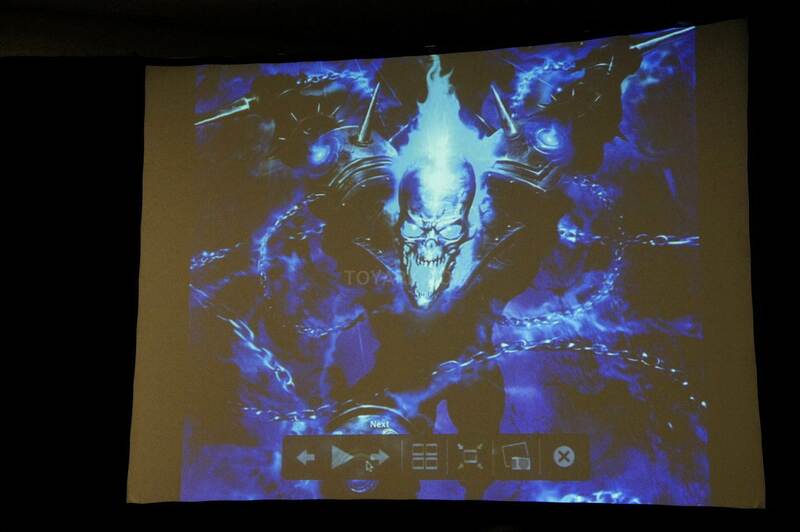 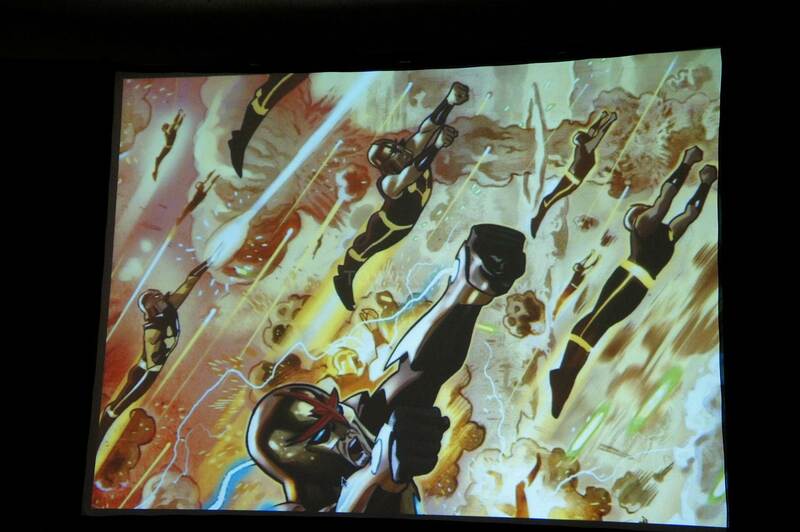 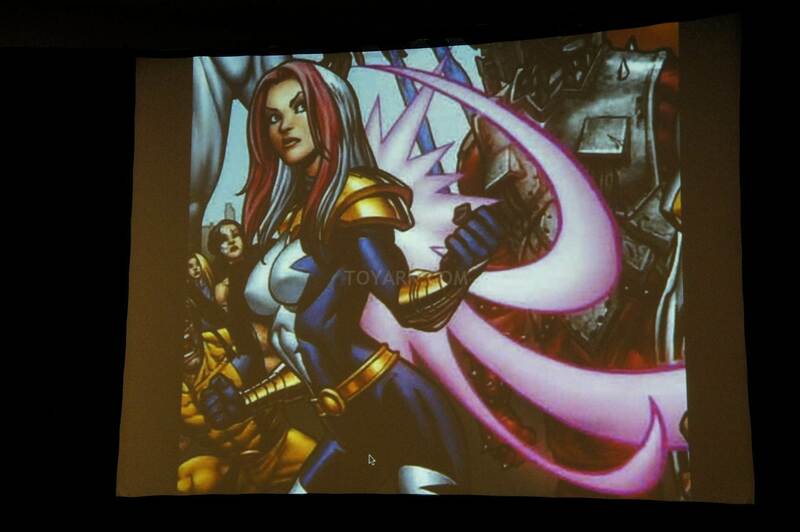 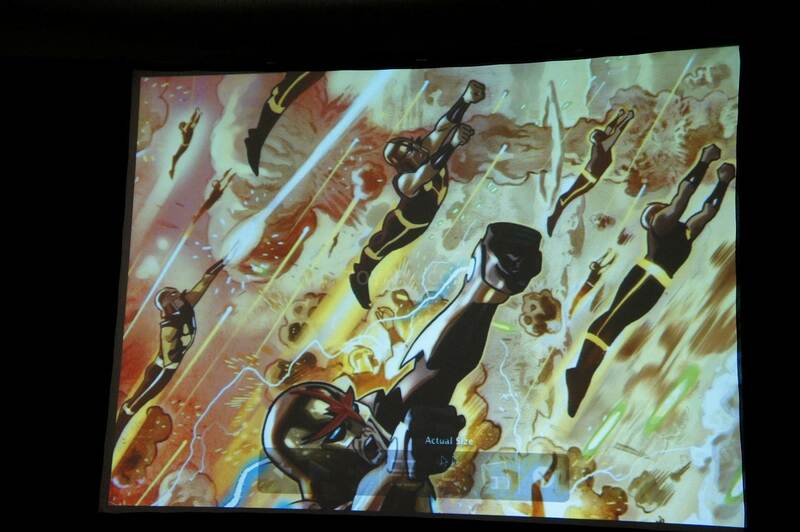 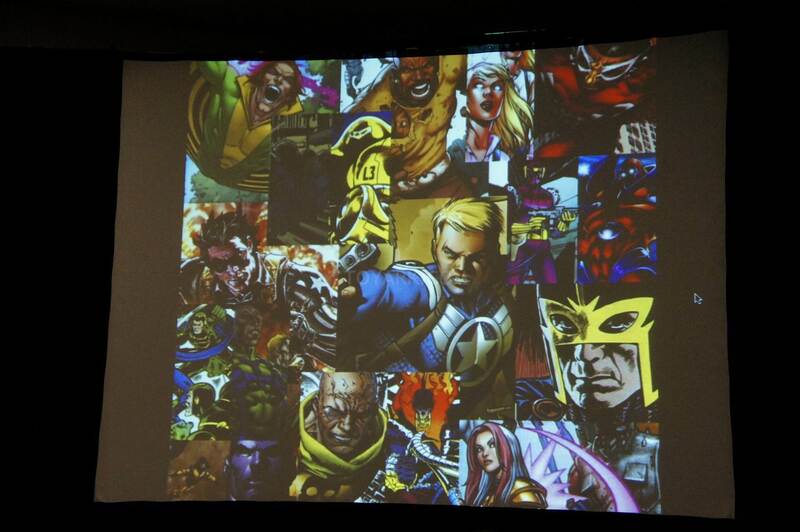 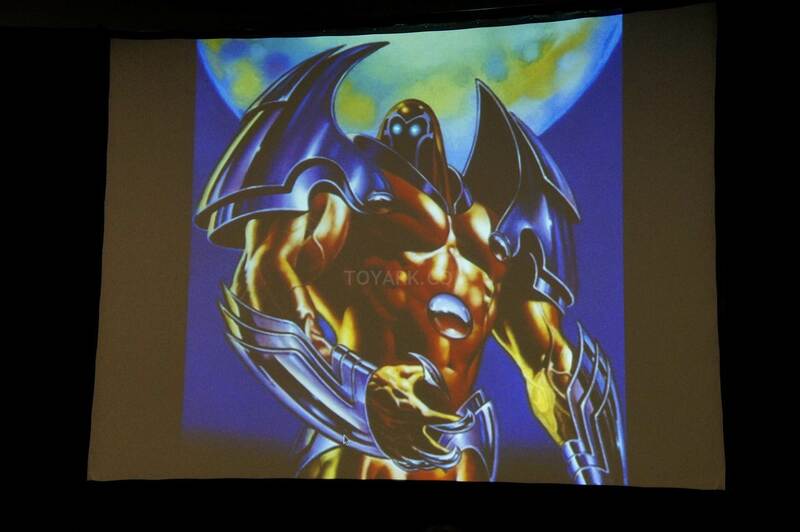 I might have to pick up an Icon Heroes Thundertank too. 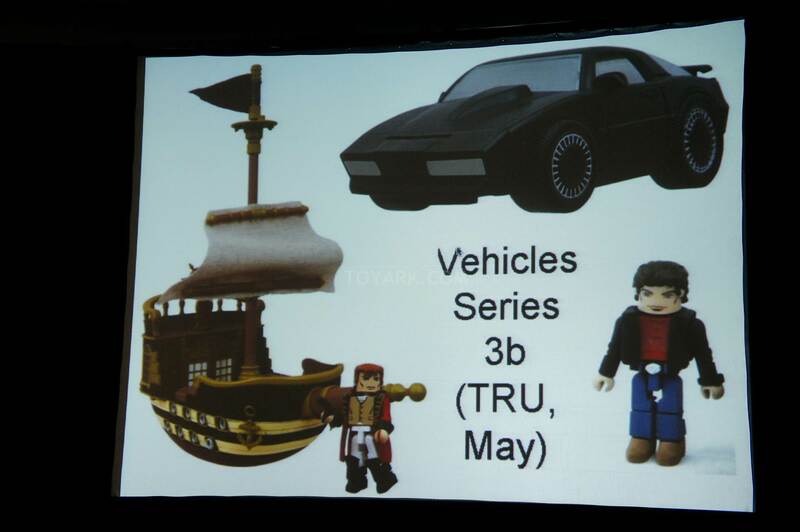 Haven't seen any KITT vehicles near me, but I'd definitely pick one up if I ever saw it. 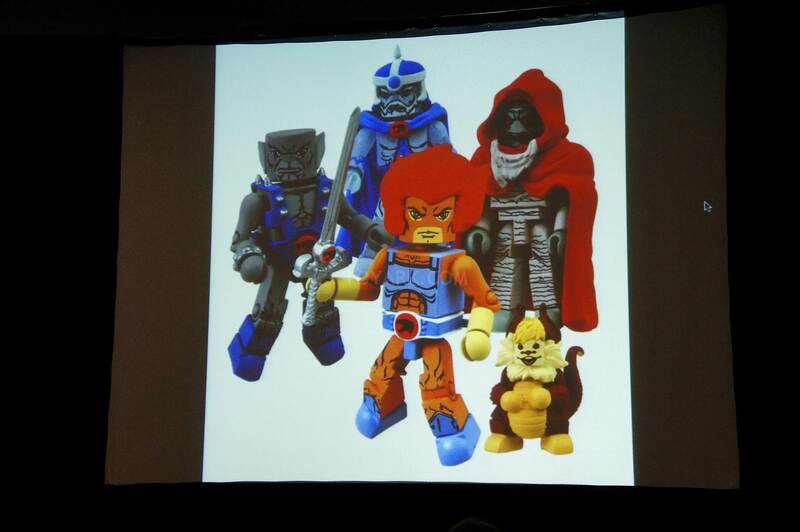 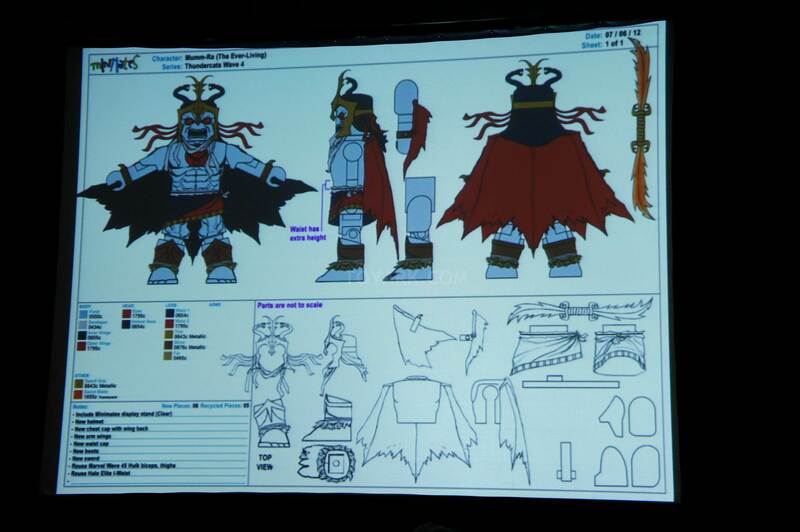 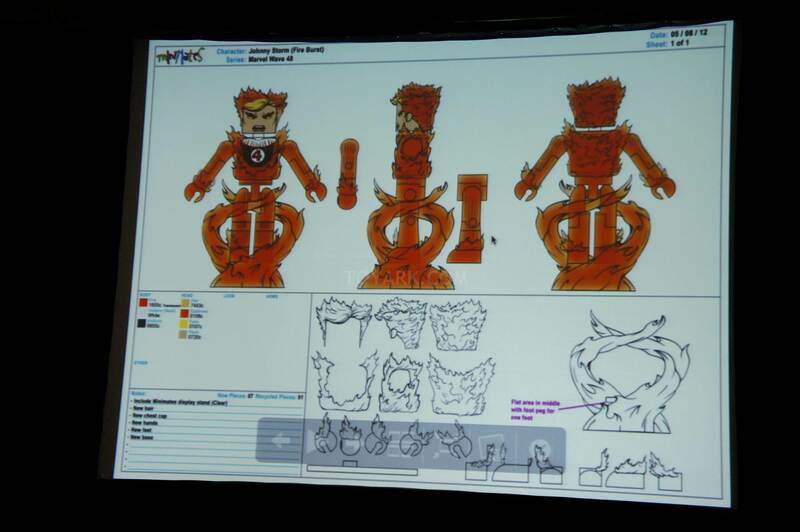 I would love to get those Thundercats sets. 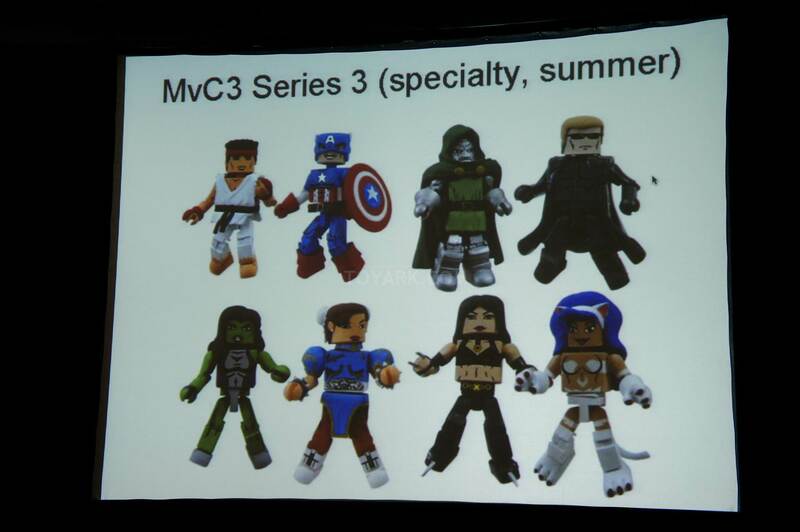 I hope they'll be easy to pick up, since I don't go to TRU very often and my LCS doesn't really carry MM (unless one of the staff orders a case for him/herself and puts the leftovers out for sale). 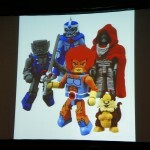 I ordered the Thundercats minimates and got the Icon Heroes Thundertank since it is in scale with them. 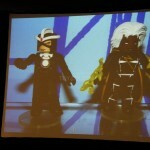 FYI, I found plenty of the Minimates regular KITT with Michael Knight at a ToysRus in the Woodlands, TX yesterday.